The Milan Special School District is committed to providing all students with quality, personalized learning that prepares them to meet current and future challenges and opportunities in the 21st century. Our mission is to create educated leaders of character. It is our goal to develop students who have the ability to think critically, apply knowledge at high levels, and use technology to access, evaluate, and communicate information. Both rigorous academic standards and 21st-century skills are a bridge to authentic, intellectually challenging work by students. This is especially important in a world that holds unprecedented opportunities for education, personal growth, and fulfillment as well as global communication conflict resolution, and problem-solving. We deliver our mission through a strong academic program, a wide range of co-curricular offerings, and a commitment to provide excellence tailored to the individual needs of every student. We are a connected “Learning Community” of inspired students, dedicated staff, and a supportive community. Each day we work together to meet the academic, social, emotional, behavioral, and physical needs of each our students. Each of our three schools has a “family like” approach where every child receives personal attention, high quality education, numerous co-curricular opportunities, and an academic culture where students, staff, parents, and community value high achievement. Every teacher knows his or her students as individuals, and every student can get to know every other student. We are proud of our district and welcome you to join us. 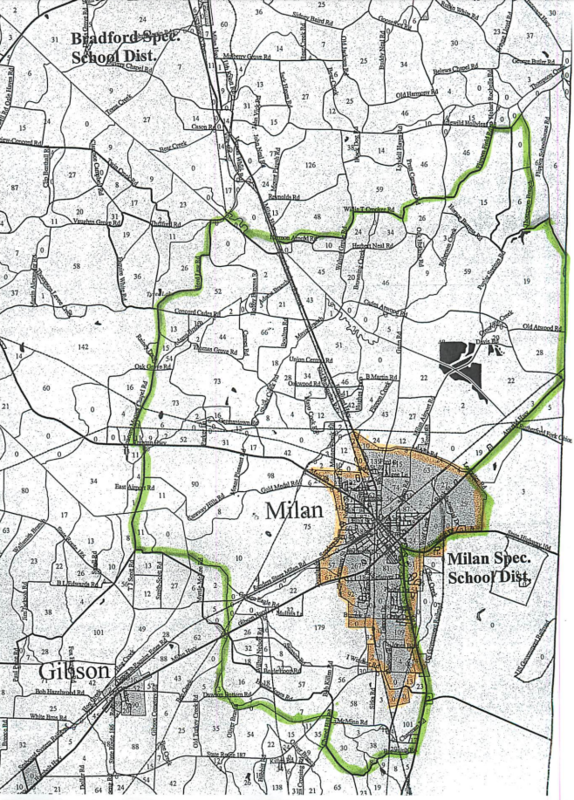 The School District is located in a vibrant community minutes north of Jackson in Gibson County. Milan is a great community for families seeking a solid educational system along with the natural amenities of the community. Please browse our website for a “snapshot” of all the School District has to offer. If you would like additional information or would like to schedule a tour of our schools, please contact the district or school offices.